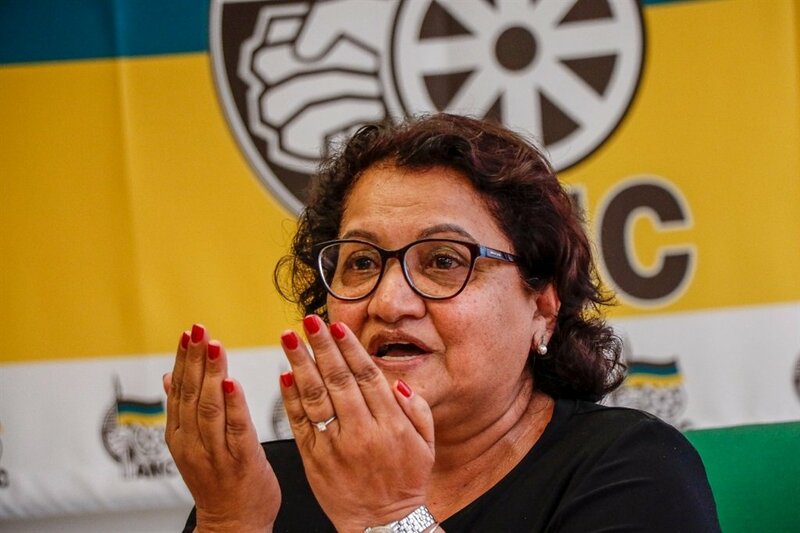 ANC deputy secretary general Jessie Duarte had a heated exchange with an eNCA journalist, with both accusing each other of being bullies after an altercation during a media briefing at Luthuli House on Tuesday. In an interview with News24, Duarte described an edited clip of the exchange posted online by eNCA as one-sided, adding that her apology was not shown. During the exchange Duarte labelled eNCA political journalist Samkele Maseko "arrogant" and a "bully". Duarte was briefing broadcast news stations on the special national executive committee meeting that took place on Monday. 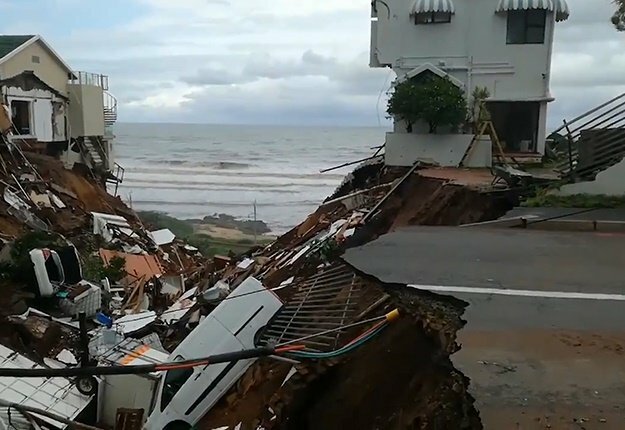 The South African National Editors’ Forum (Sanef) expressed concern about the incident. During the question-and-answer session, Duarte said she would complain to the press ombudsman about Maseko's reporting. During the eight-minute video exchange posted on social media, Maseko is first heard complaining to Duarte about her attitude towards him. Maseko said he felt attacked by Duarte. Duarte responded, saying that Maseko was making the interview personal. The mood then turned sour as Duarte lost her cool and instructed eNCA video cameras to be switched off. Reacting to her request, Maseko said to his camera person: "Don't switch off the camera, keep rolling." In the midst of the exchange Duarte said: "I am not going to be bullied by a journalist. "I am going to complain about you to the ombudsman, because this is what you do. The last time you came here, we were all very polite to each other. You asked one question and then you battered the ANC on a completely irrelevant issue." She then accused Maseko of having a habit of "thinking he was the lord of the media". Pleading his case, Maseko then put Duarte on a list of ANC senior officials of whom he had asked tough questions, but "equally respected". eNCA editor-in-chief Jeremy Maggs said the station stood behind its reporter. Maggs said the station rejected any assertion that it had an agenda against Duarte, the ANC, or that its reporter had bullied her, as she had suggested. In an interview with News24 after the altercation, Duarte said some of the interaction between herself and Maseko was not shown on media platforms. She accused the eNCA journalist of having an attacking style during interviews. She said Maseko was also known for labeling politicians in his reportage. "I don't support people who attack journalists and call them out on Facebook and media... I don't do that and I would not support that. I do think there is a skewed conversation going on, even between you and I... When somebody is aggressive and abrasive towards you, it is likely that you will answer the same way." The ANC in a statement claimed eNCA's version of the story was "one sided and biased", saying that Maseko had an "unacceptable and unprofessional outburst". It said Duarte requested a meeting with the editorial team of eNCA and SANEF and reiterated her commitment to freedom of the media and editorial independence. Sanef said in a statement that while Duarte had the right to approach the Press Ombudsman or the Broadcasting Complaints Commission of South Africa to lodge a complaint, she had no right to dictate what question she could be asked. "She does however have the right not to answer any question posed to her. While the relationship between journalists and politicians is fraught with tension by its nature, it is always critical for both parties to conduct themselves professionally and respectfully," the statement read. Sanef was also concerned by suggestions that Maseko had no right to defend media freedom he did not "fight for", saying everyone had the responsibility to defend the constitutional right to freedom of expression. It noted the ANC's comments and said it agreed to meet with the ruling party as soon as both sides were available to discuss the matter. "We have asked the ANC to provide details of this alleged conduct... We also welcome the fact that the ANC wants to meet with Maseko’s employers, eNCA."